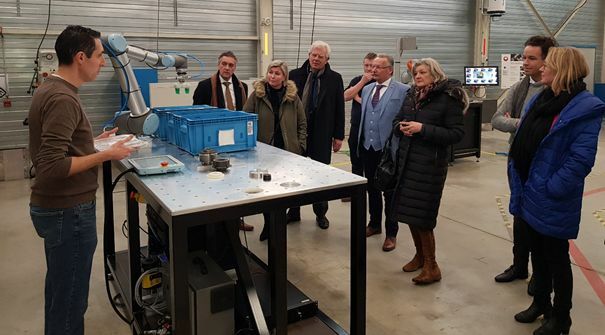 Lead by Provincial Executive member Teunissen, the working group sent six mediators in 2018 to view the impact of digitisation on Dutch Limburg. For the visit a number of reference institutes and organisations were selected in order to exchange ideas. Sirris was visited as a reference organisation for digitisation and robotics for SMEs in the manufacturing sector. The working group that consisted of a dozen people (Provincial Executives and Provincial Council members) was extremely interested in Sirris’ approach within the scope of operator support for supporting small and medium-sized manufacturing companies. Commercialisation of innovative technologies (Industry 4.0) for SMEs and Sirris’ very practical approach were specifically appreciated. During the working visit we also zoomed in extensively on the current pilot project for operator support and discussed various demonstrations and ‘use cases’. Setting up pilot projects so that SMEs can become acquainted with the latest developments can generate a lot of interest. 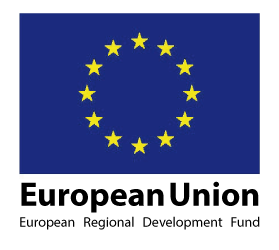 Would you like to know more about the pilot project? Read more about it here!